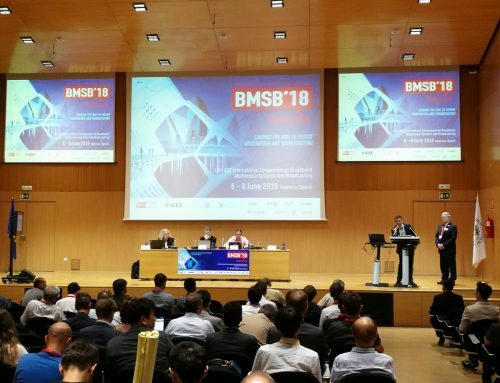 5G-Xcast is heavily involved in the IEEE International Symposium on Broadband Multimedia Systems and Broadcasting (BMSB) that will be held in the beautiful city of Valencia (Spain) from the 6th to the 8th of June 2018. 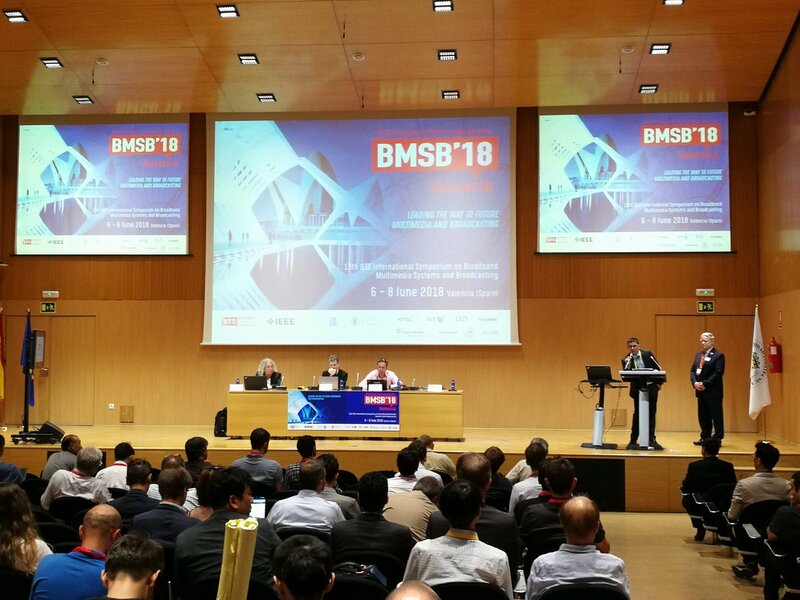 IEEE BMSB 2018 will feature a wide technical and industry program covering the latest research and innovation in multimedia systems and broadcasting. The conference will include several workshops focusing on the upcoming 5G technology. 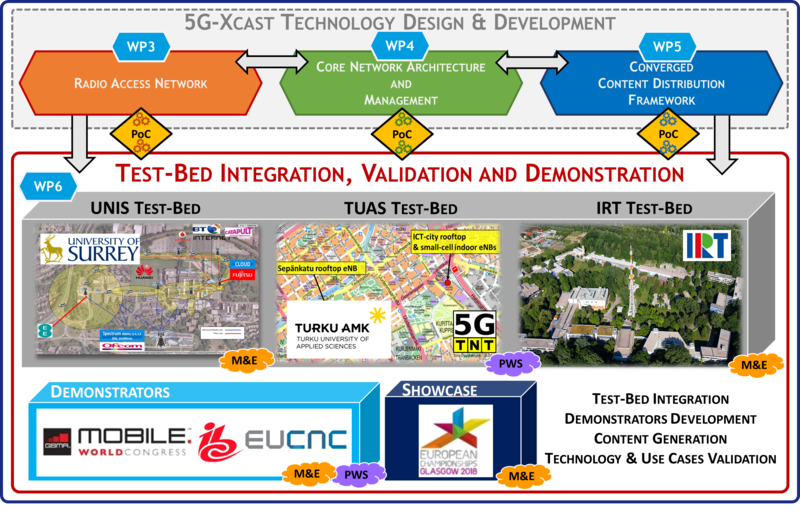 IEEE BMSB 2018 will organize a main 5G workshop approaching the last innovations and research activities in 5G-PPP. 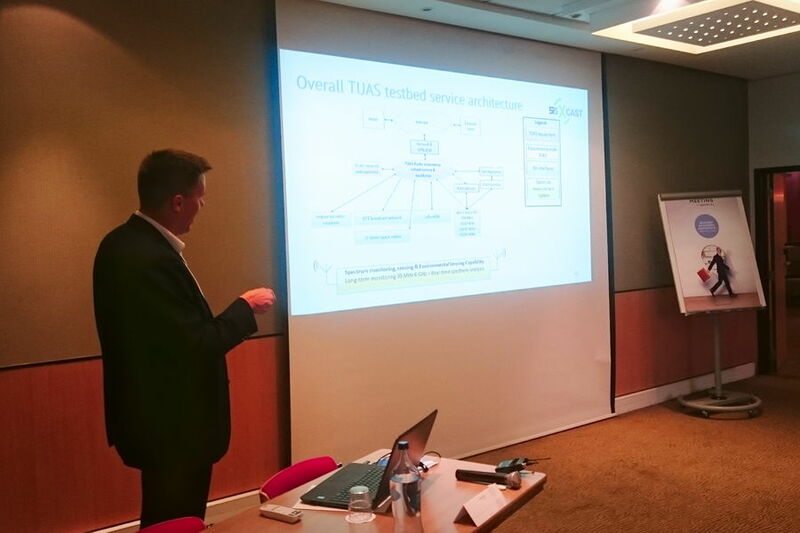 Moreover, the conference will hold specific workshops organized by several 5G-PPP phase-2 projects: IoRL, 5G-Transformer, 5G-CORAL, 5G-Ex, Bluespace, NGPaaS, 5G-MEDIA and 5GCAR. 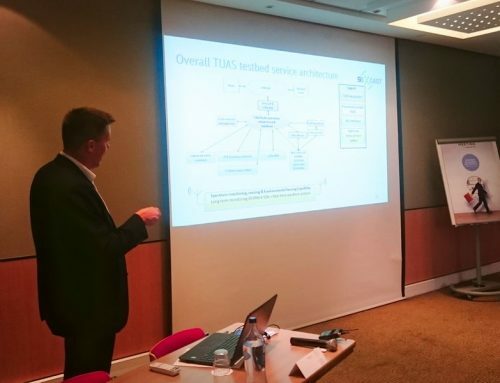 5G-Xcast will also organise a workshop on “Point-to-Multipoint as Key Technology Element for 5G Systems“. Additionally, a one-day tutorial on 5G-Xcast will be held on Tuesday 5th June 2018. 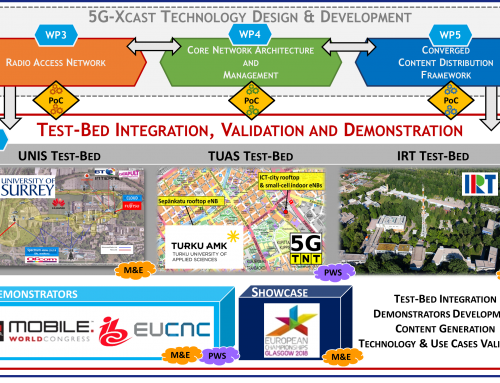 The tutorial is addressed to academia and industry players interested in future 5G networks and broadcast media distribution. Students interested in careers wireless and broadcast communications are also welcome to attend the tutorial. Moreover, several papers submitted by 5G-Xcast partners will be presented in different sessions.